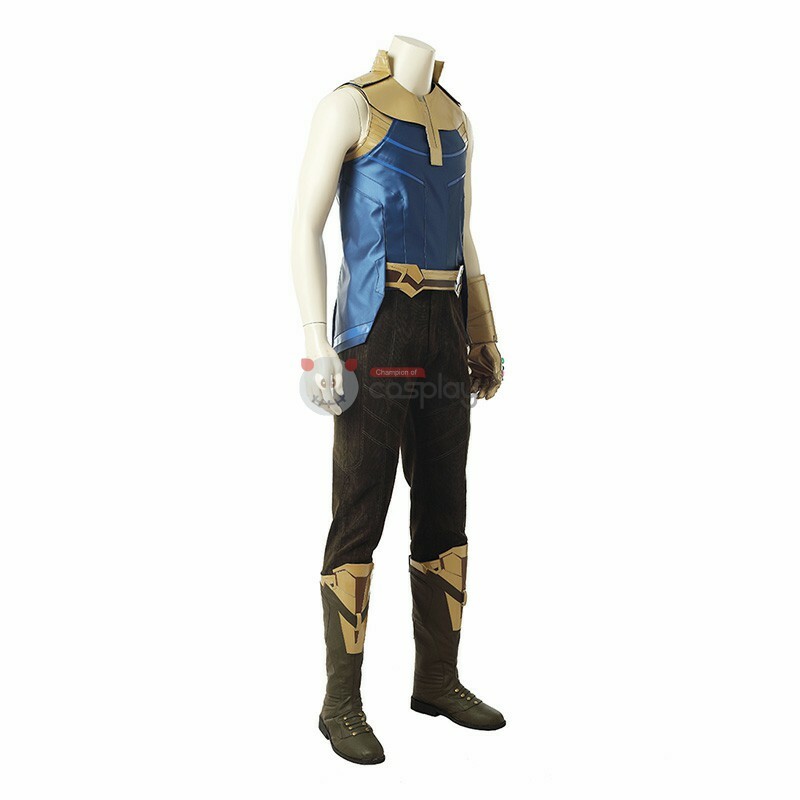 Thanos is a fictional supervillain appearing in American comic books published by Marvel Comics. 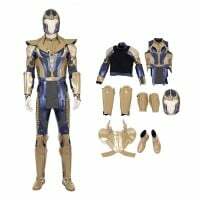 The character, created by writer/artist Jim Starlin, first appeared in The Invincible Iron Man #55. 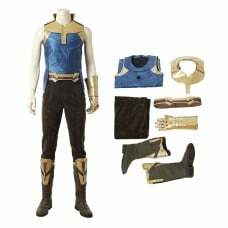 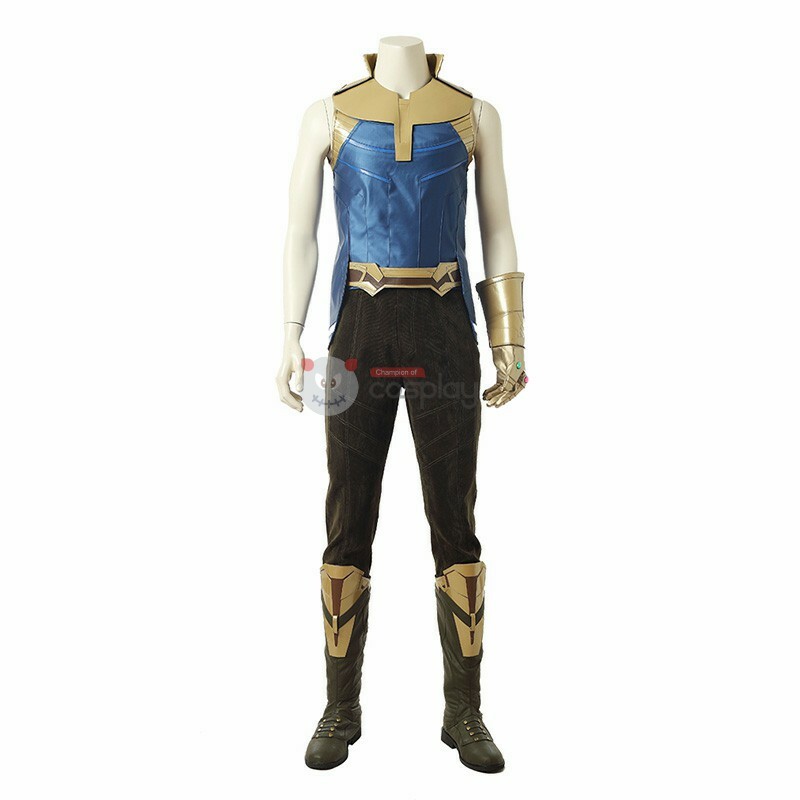 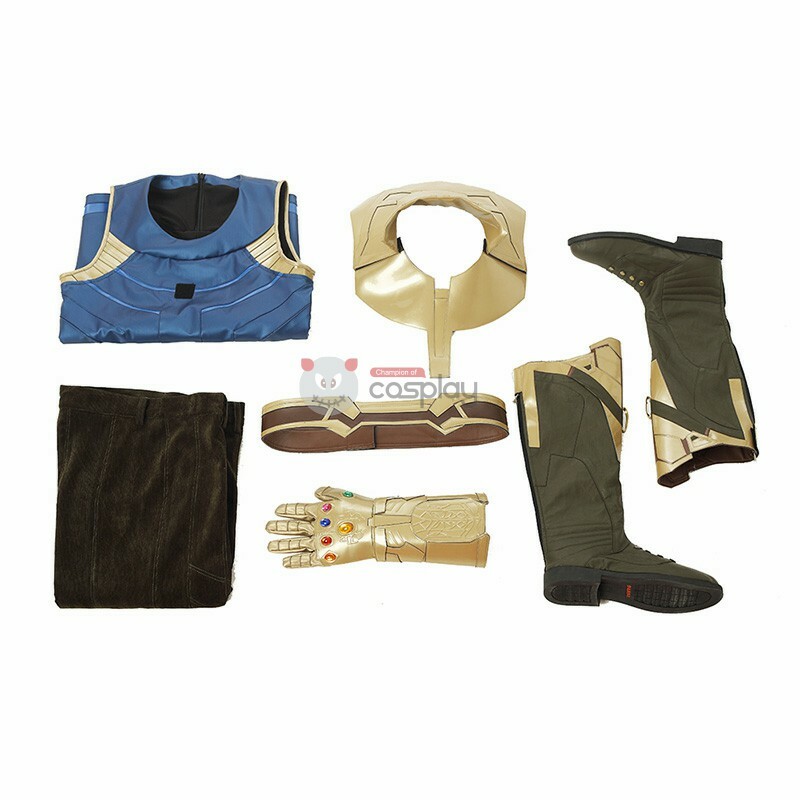 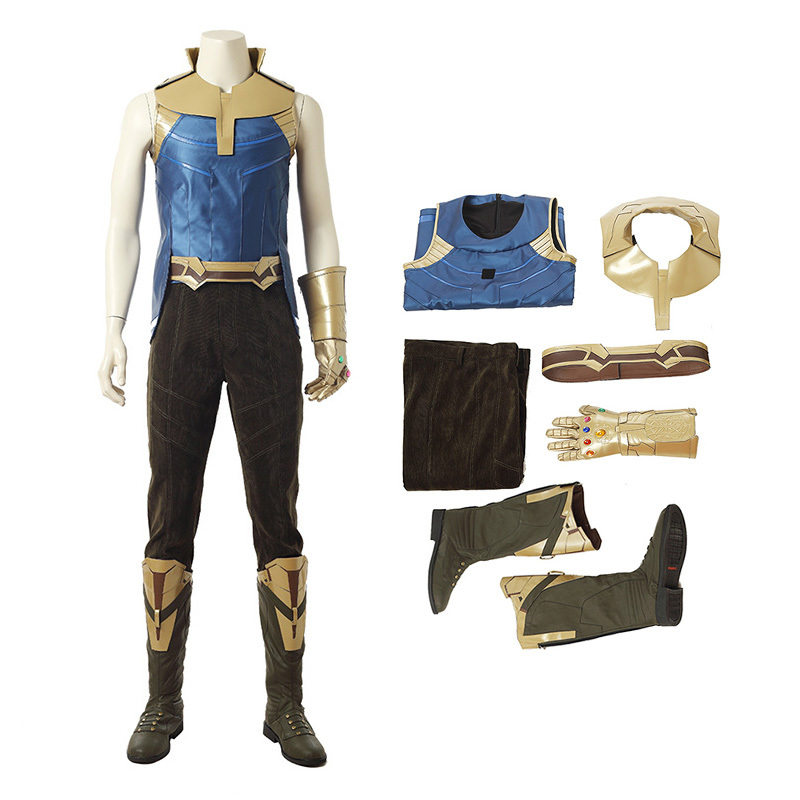 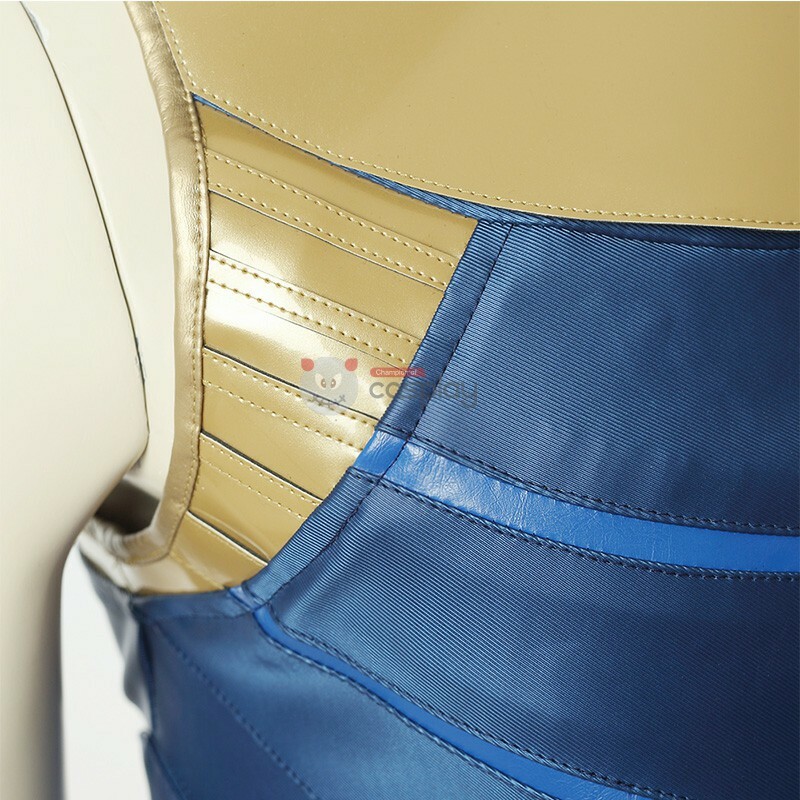 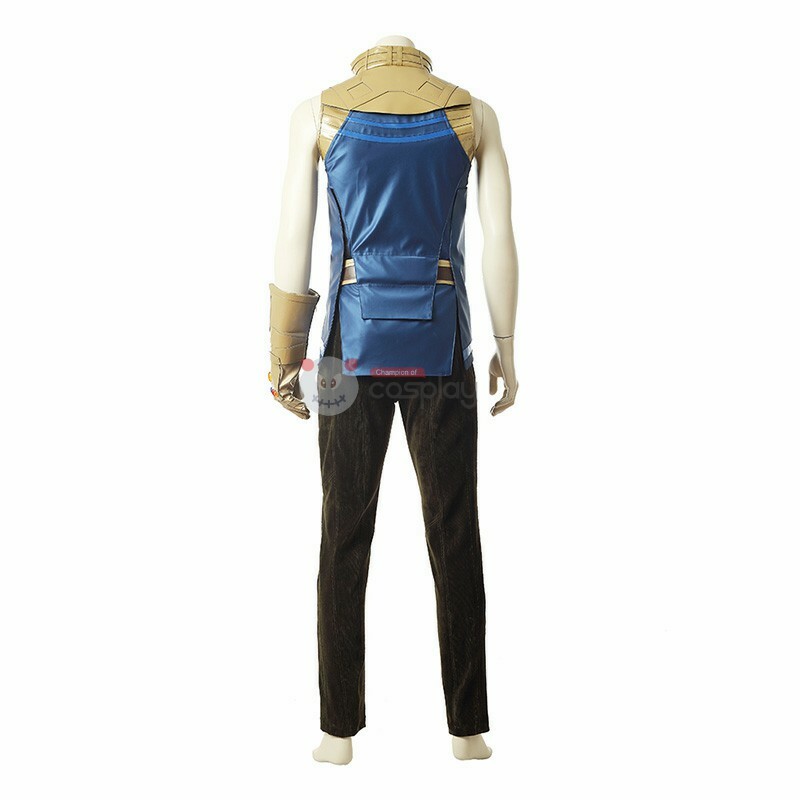 Buy Avengers: Infinity War Thanos Costume, We Sell Avengers: Infinity War Cosplay Costumes all over the world, Fastest Delivery, 24/7 Online Service!